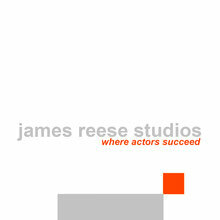 contact - James Reese Studios - Where Actors Succeed! + Send us a message using the contact form below. We look forward to answering any of your additional questions you may have.